The annual Basingstoke Deane Rotary Club Charity Concert was a huge success last weekend. 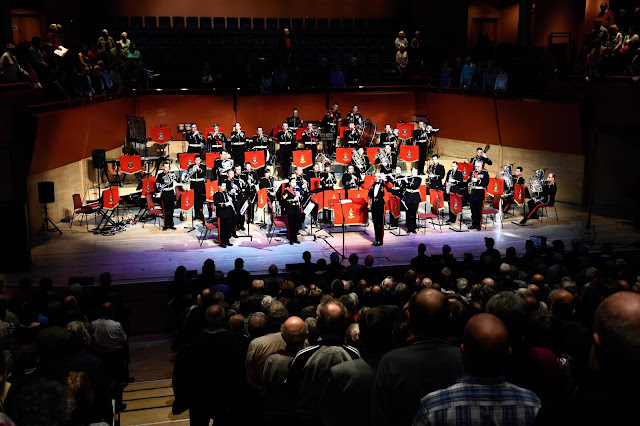 On the 30th January, the Band of her Majesty’s Royal Marines performed to a packed audience at The Anvil theatre in Basingstoke. The Rotary Club is involved in supporting a range of local charities and the concert is a key date in their fundraising calendar. This year, the majority of the proceeds went to the Ark Cancer Charity, who Centerprise have and will be supporting throughout 2016. 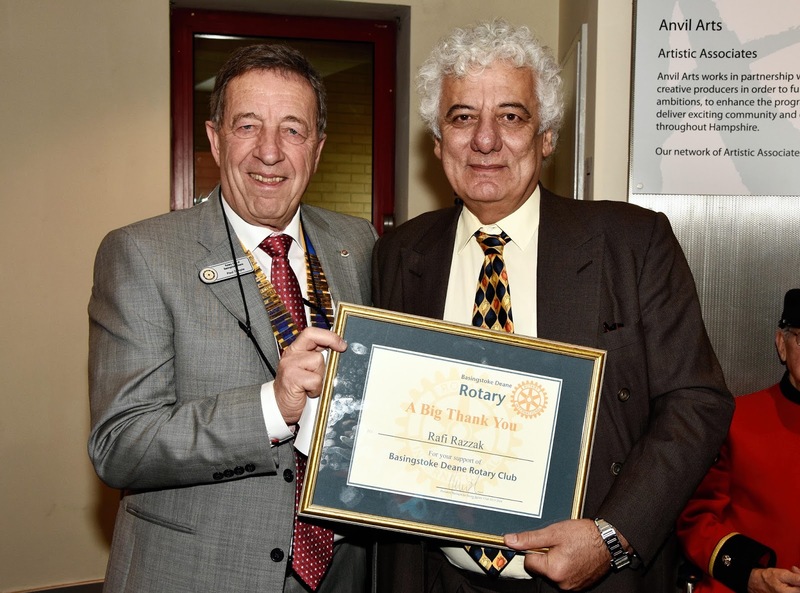 As the headline sponsor, Centerprise’s chairman Rafi Razzak, who has supported the Rotary Concert for many years, was amongst the memorized spectators. At a special on stage presentation, the charity’s trustee Merv Reeves thanked Rafi for his long standing support of the charity, as well the fundraising efforts of the Centerprise staff. As the main beneficiary of the concert, The Ark Cancer Charity received a whopping £10,000 in support of their efforts to build a new state-of-the-art cancer facility in Basingstoke. This unique local cancer treatment centre that will help and support people in the Hampshire Hospitals NHS Foundation Trust area. The Ark Cancer Centre Charity is now well on the way to achieving their £5 million appeal as the Rotary contribution enabled them to reach the £1 million benchmark! Keep an eye out for the fundraising we'll be doing over the next few months, we'll let you know how you could get involved!